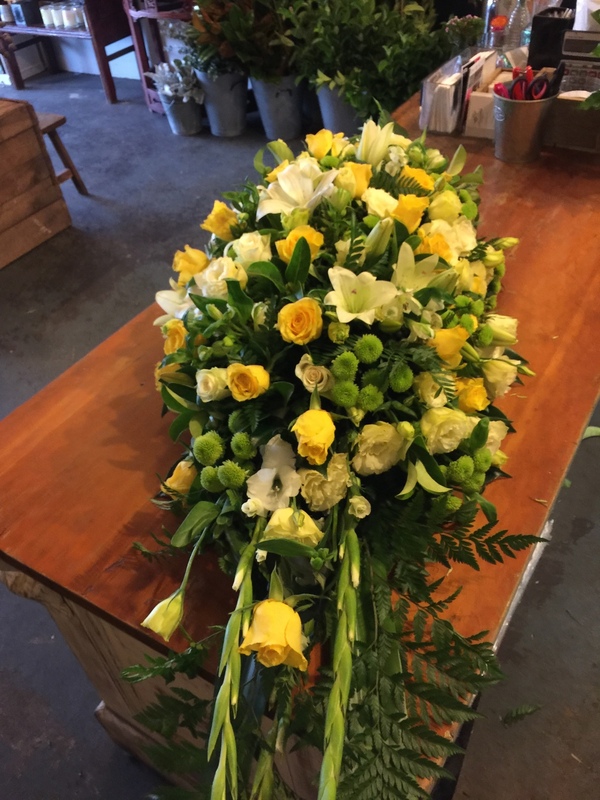 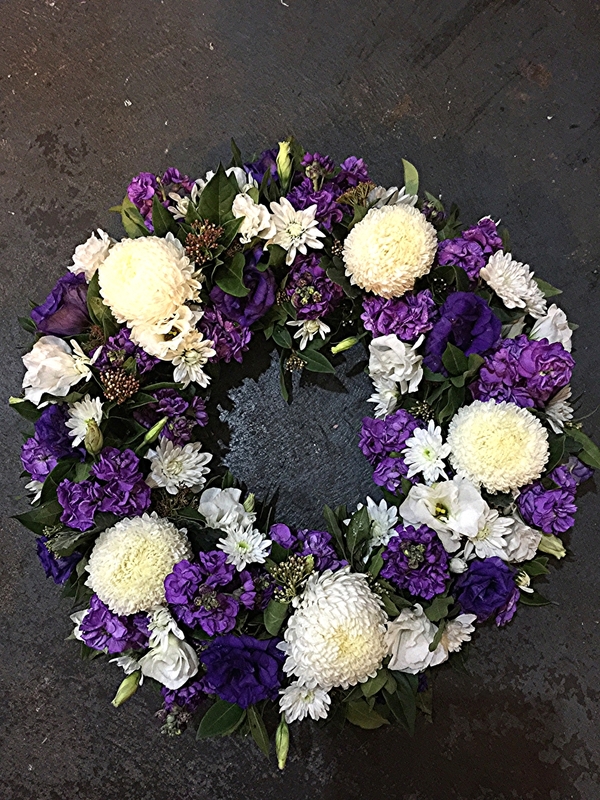 At A Flower Affair we understand how difficult it is to say farewell to your loved one. 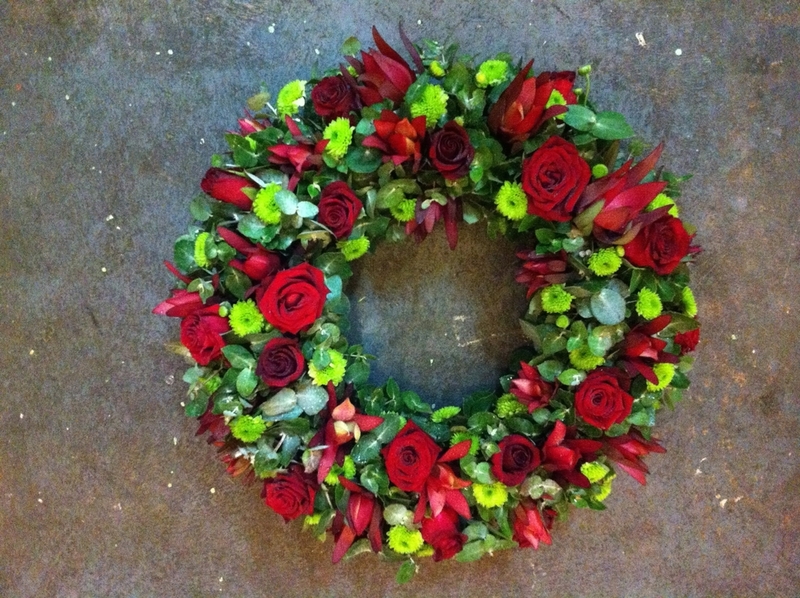 We will take care of all your floral requirements with the upmost care and professionalism. 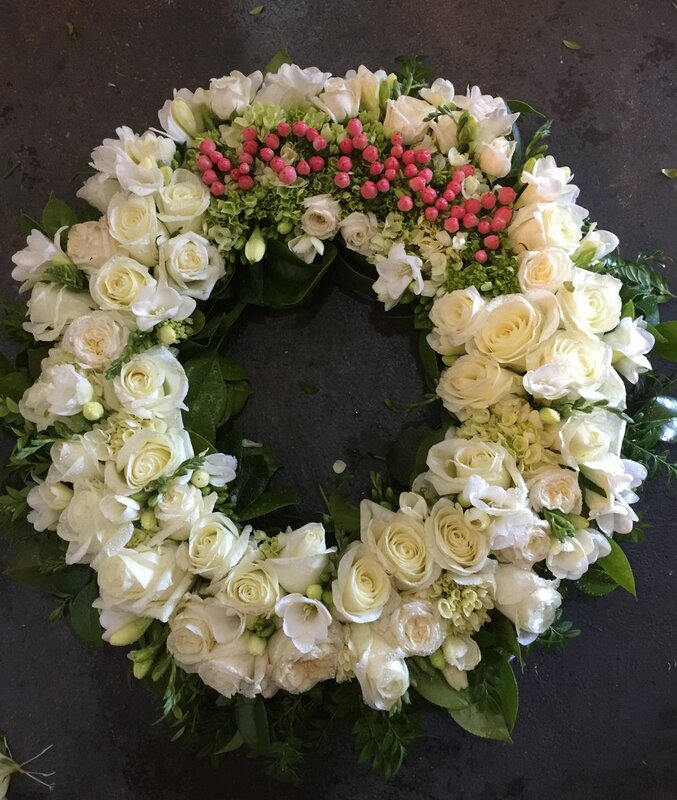 With our team of experienced and creative staff we will make sure we listen and create the special floral arrangement whatever it might be. 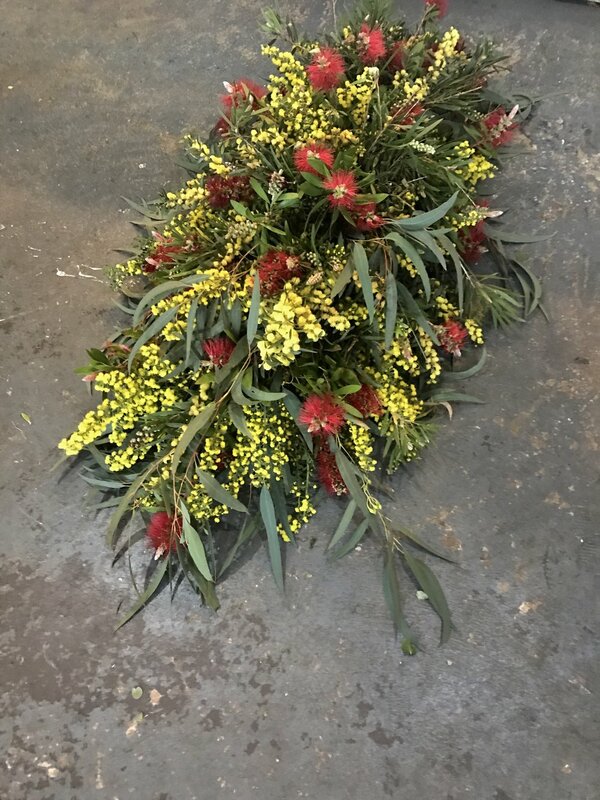 You can come into the store to speak to us, you can call us on 03 9399 5199 or you can email us on afloweraffair@hotmail.com.